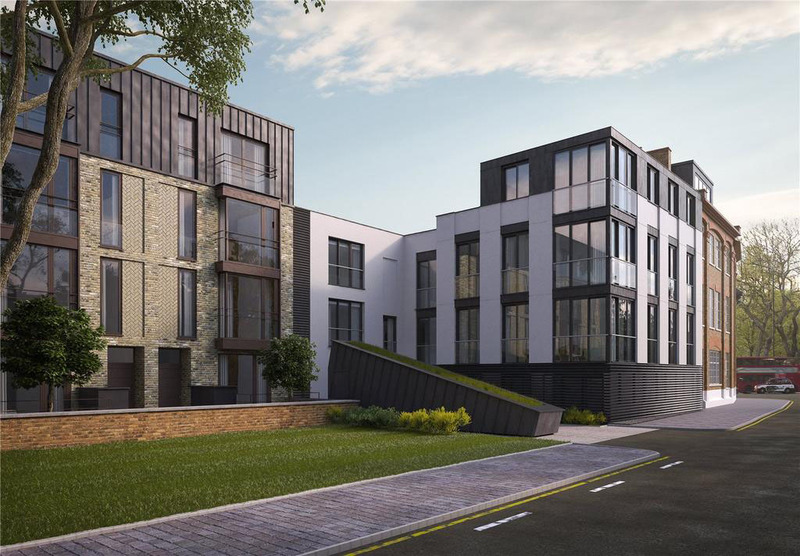 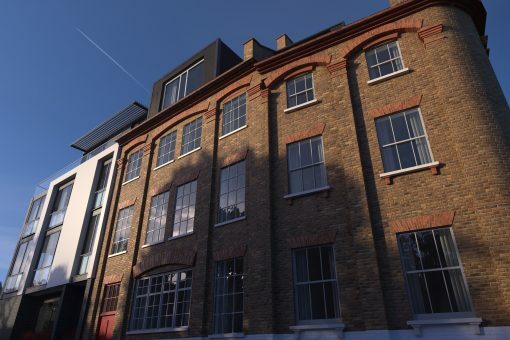 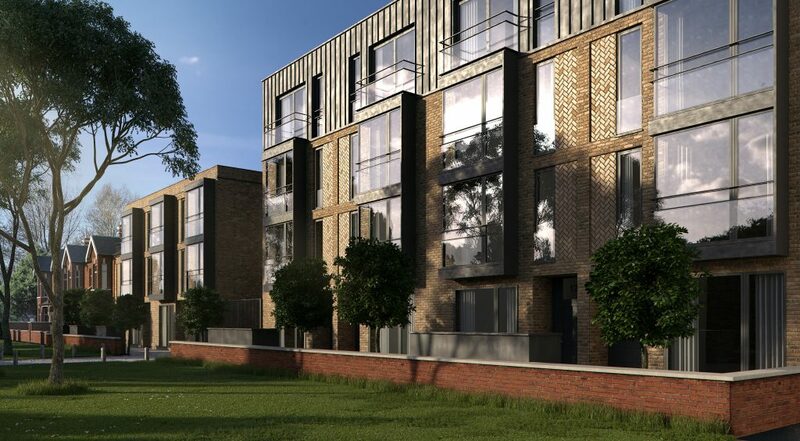 This development comprises the demolition of existing commercial properties to build a mixed-use scheme incorporating 30,000 sq ft residential accommodation and commercial space. 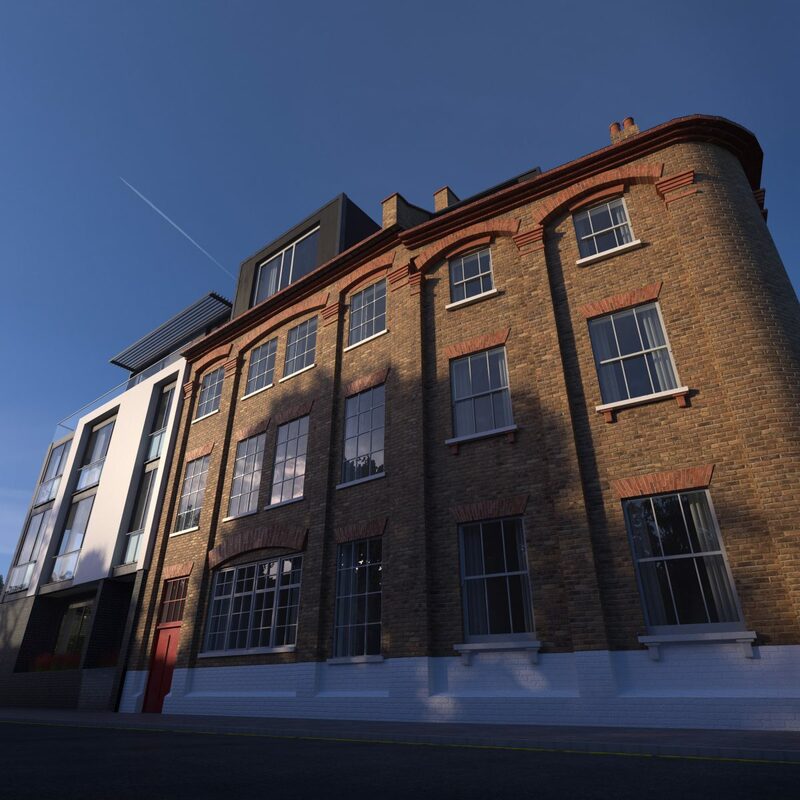 This site has a number of challenging aspects associated with complex basement, highways and party wall issues. 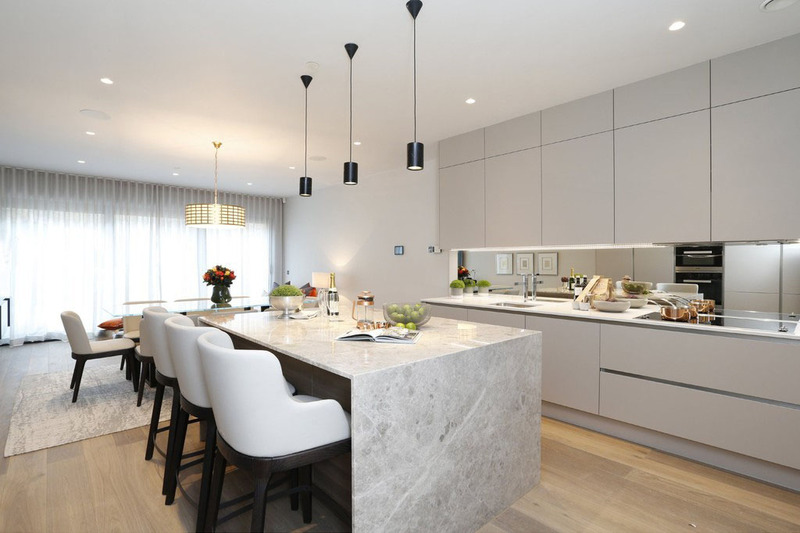 This necessitated sophisticated phasing in order to allow occupation of a site whilst residual works were ongoing with Iesis comprehensively involved from start to finish.